Happy Feature Friday world! It's time to announce our latest Feature Friday creative! 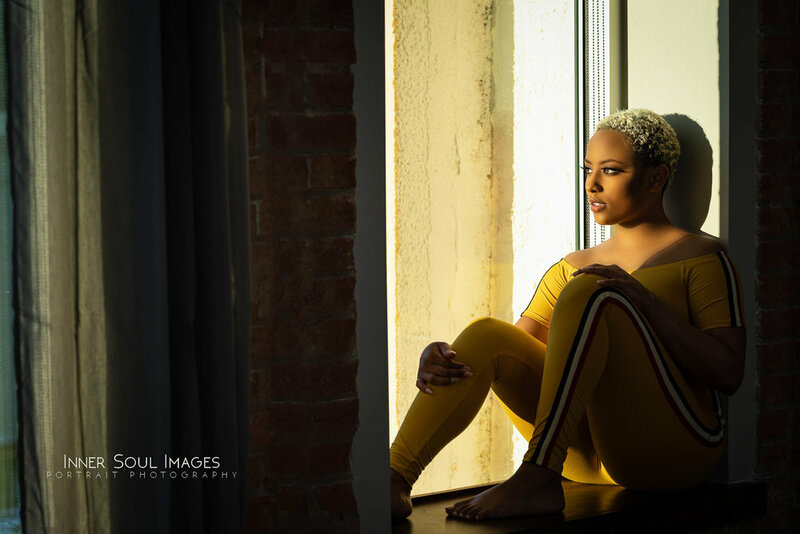 Up this week is photographer Bryant McCain owner of Inner Soul Images. 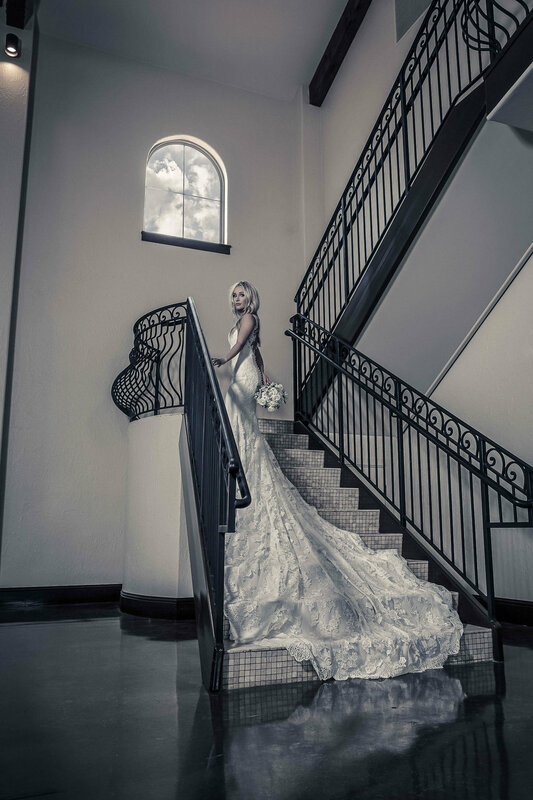 Bryant is a portrait and wedding photographer based in Plano, Tx. Keep reading for a quick look in to Bryant's story! Tell me a bit about who you are why you chose to become a photographer. "I use portrait photography as a means of letting others see themselves in a way they may not thought possible. I also make pictures to identify with hidden qualities of my character, to better understand myself, and to express my interpretation of those around me. I have to admit, I love to see the reaction of those whose photos I take. Most do not think they have the ability to look good in a photo. There is a drive to bring out the inner- being of anyone I take a photo of. Some of my work goes down the commercial path, and others explore the portrait in abstract form, and allow me to interact with people I would otherwise not be able to engage with. My goal is to use my camera to create self-awareness, and get people to place prints back in the home. The digital world we live in has taken away the art galleries that I grew up with that were along that one wall in every mother’s home. Photography for me can tell a story without saying a word. If you look at all of my subjects the detail in the eyes can let you truly see the windows to their soul. With a camera I can make a portrait to open an unexplored world, a place of curious self-expression. I can now create new relationships, new chances new beginnings and most importantly new stories." What is one of the things you love most about being a creative ? "People, and the ability to make them feel amazing." Any advice you can offer a fellow creative? "Do not judge yourself based upon what others do. It is very hard to do but it is possible!" Thank so much to Bryant for being this weeks Feature Friday Creative! You can check out more of his work on Instagram @innersoulimages . Stay tuned for next weeks Feature Friday artist!